1. 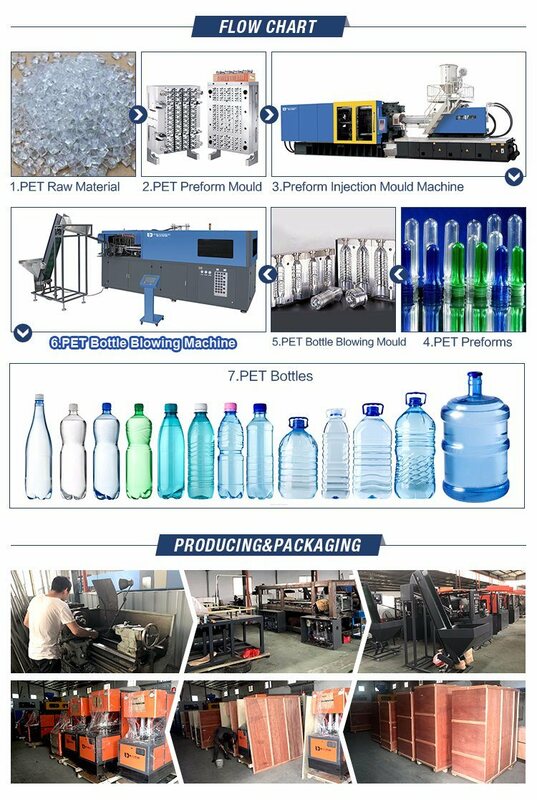 High safety: No body injury hidden danger, machine avoids the danger of manual bottle taking, reduce the lostÂ caused by accident, and increase productivity. 2.High speed and efficiency: adopts to high speed precision servo motor to control the pathway running. 3.Stable performance: adopts to SIEMENS man machine touch screen computer control system, which has theÂ advantage of accurate, fast and stable. The structure is simple, heater and machine main part connected with slideÂ way one body type, which is simple and easy to maintain. 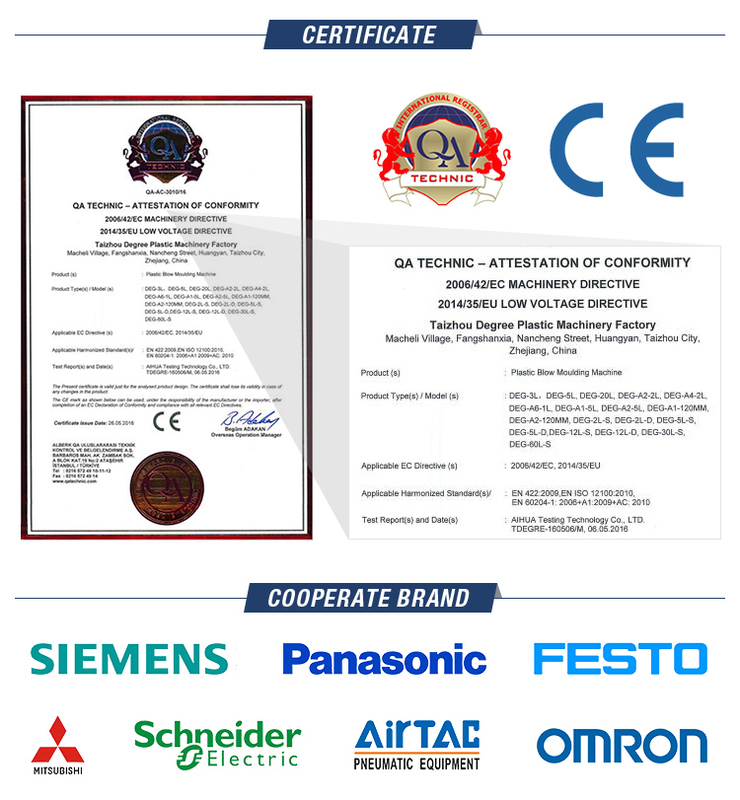 international famous brand, the performance stable and accurate. 5. Adopts to infrared tubes to heat the preforms. The tubes controlled in closed loop, which can well avoid the influence caused by outer voltage to the preform heating. The distance between tubes and performs can be easily adjusted, this is good for different bottle shapes and quality requirements. 6.Â Â Machine has the function of automatic alarm and fault detect. 7. Machine can keep 9Â different data of 9Â different blowing drafts. When change molds and performs, can straight use the data without redressing the data, very easy to operate. 8. Adpot to imported pneumatic components from Germany Japan Taiwan etc, can ensure running fast with zero fault rate. 9.MachineÂ Â is high reaction, exchange fast, low fault rate, and running stable. The whole machine adopts to super standard shockproof structure, which can reduce the shock to the lowest when machine in high speed running. This prolong the use life of the components. 11. Adopts to the new type double bend arm and four pull rod hydraulic clamping structure. High clamping force, and it will enlarge the pressure when blowing. 1> Q:Â AreÂ youÂ aÂ factoryÂ orÂ tradingÂ company? 2> Q:Â WhereÂ isÂ yourÂ factoryÂ located? 3> Q:Â HowÂ aboutÂ qualityÂ controlÂ inÂ yourÂ factory? A:Â "Â QualityÂ isÂ theÂ keyÂ point,Â doÂ whatÂ customersÂ needs"
4> Q:Â HowÂ aboutÂ guaranteeÂ forÂ machines and moulds? A:Â ForÂ machinesÂ offerÂ oneÂ yearÂ guarantee.Â ForÂ moldsÂ weÂ offerÂ oneÂ yearÂ orÂ 3millionÂ shortÂ guarantee,Â basedÂ onÂ whichÂ comesÂ first. 5> Q:Â Is there complete machine include mould andÂ other accessoriesÂ ? A: Yes ,what we are provide is the complete systemÂ . 6> Q:Â What is the language of the PLC and touchÂ panel? A:Â Don't worry, we will translate the language in English,Â make sure you will have a easy operation . 7> Q:Â Can you help us with the shipment of this machine ? 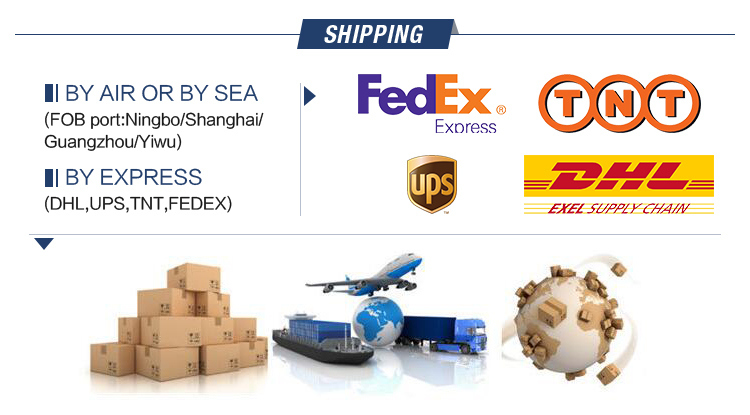 A: Yes , with honor ,we have our special shipment company which already cooperateÂ for long time,Â you canÂ contactÂ usÂ for the freight , we will give you the best price we can.Â Also you can ask your own shipping forwarder, we help you done other things. Customer satisfy, is our target. 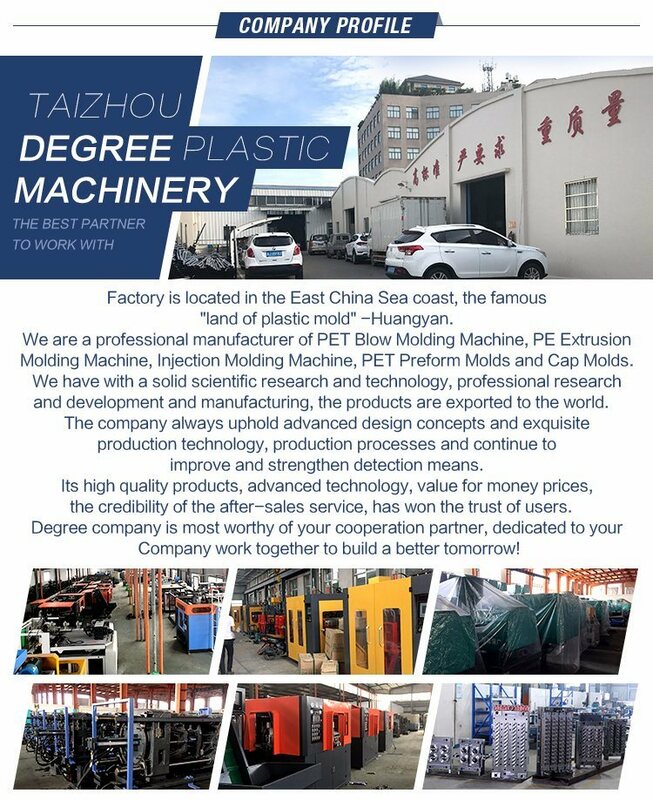 Welcome to visitÂ TaiZhouÂ Degree Machinery Factory!